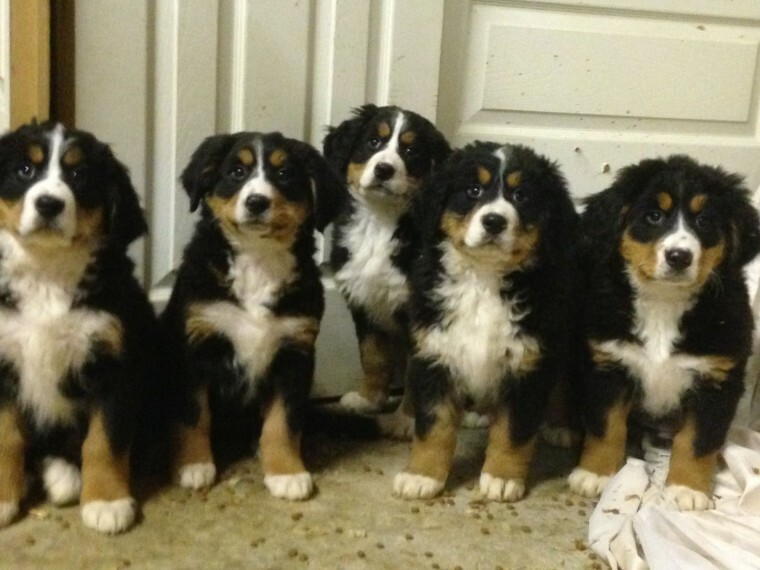 We have 5 Bernese mountain dog pups for sale,There are 4 females and 1 male,these puppies have perfect markings and are a perfect example of there breed, perfect family dog lovely natured with children mother and father are both family pets first litter of pups. All puppies are I.K.C Registered and micro chipped wormed and vet checked! !